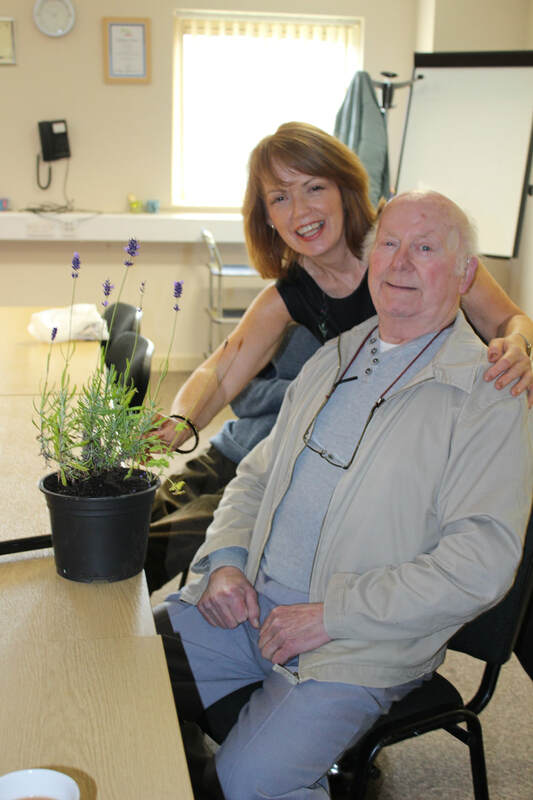 "Active minds has really helped me and my husband to get out and about. He looks forward to it every week and I get the chance to do a bit of shopping." Active Minds is a group originally started as part of our Colour Your Life programme. 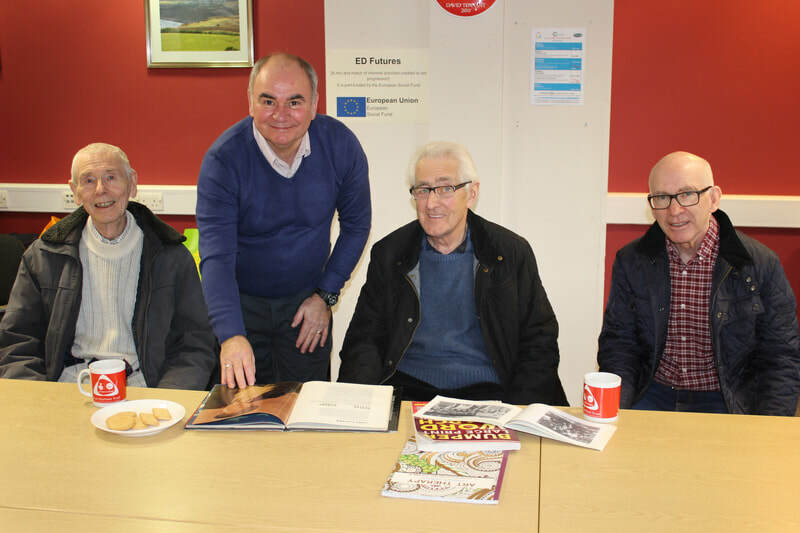 The sessions are aimed at people living with dementia and each week they are engaged through a range of activities from music to film, from reminiscence to antiques. The group also provides some respite for full-time carers. ​Active Minds runs every Wednesday 10am-12pm at Community House.